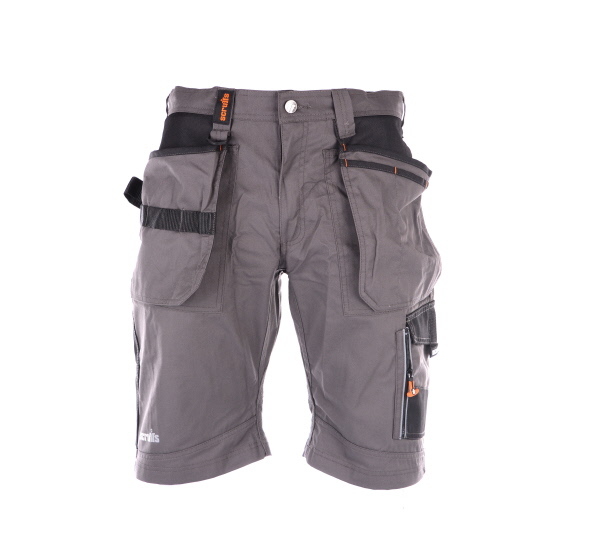 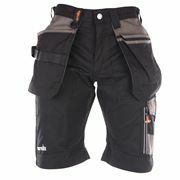 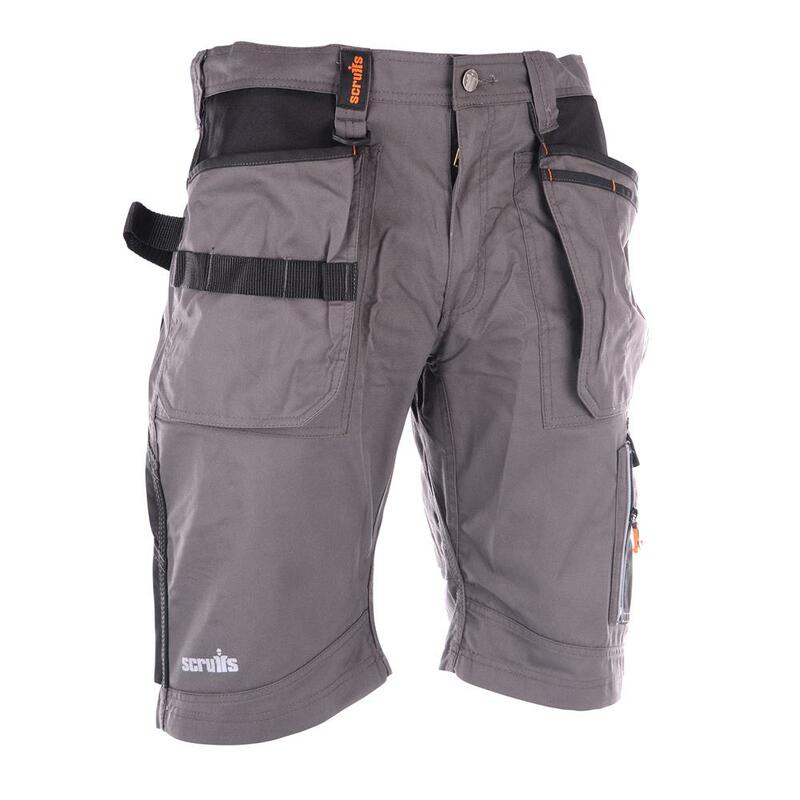 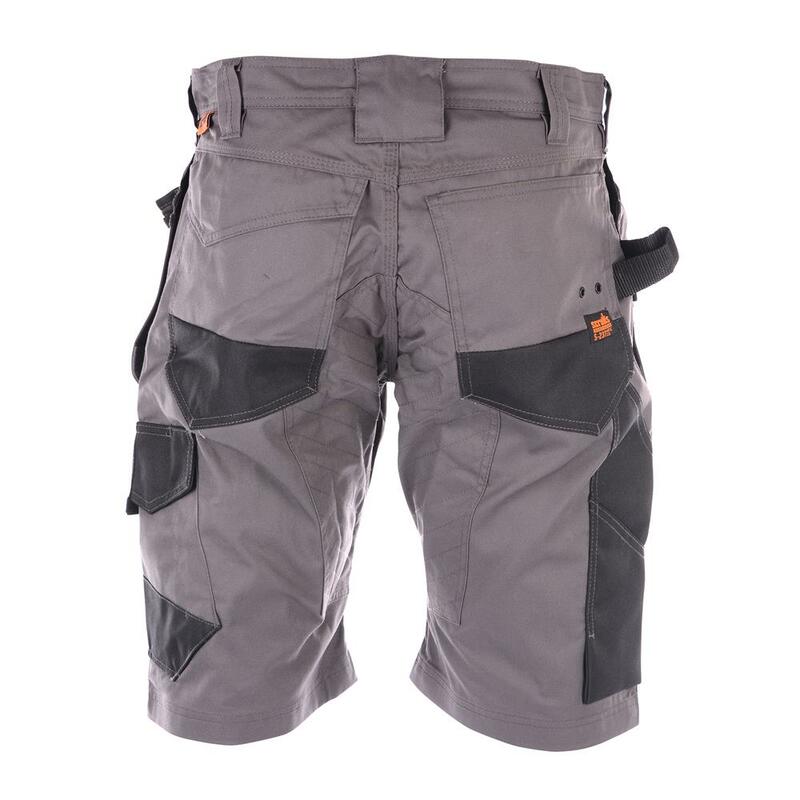 Keep cool & comfortable on site with these durable & lightweight work shorts. 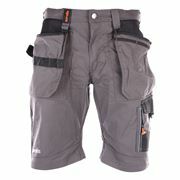 Tough reinforcements in stress areas for durability. 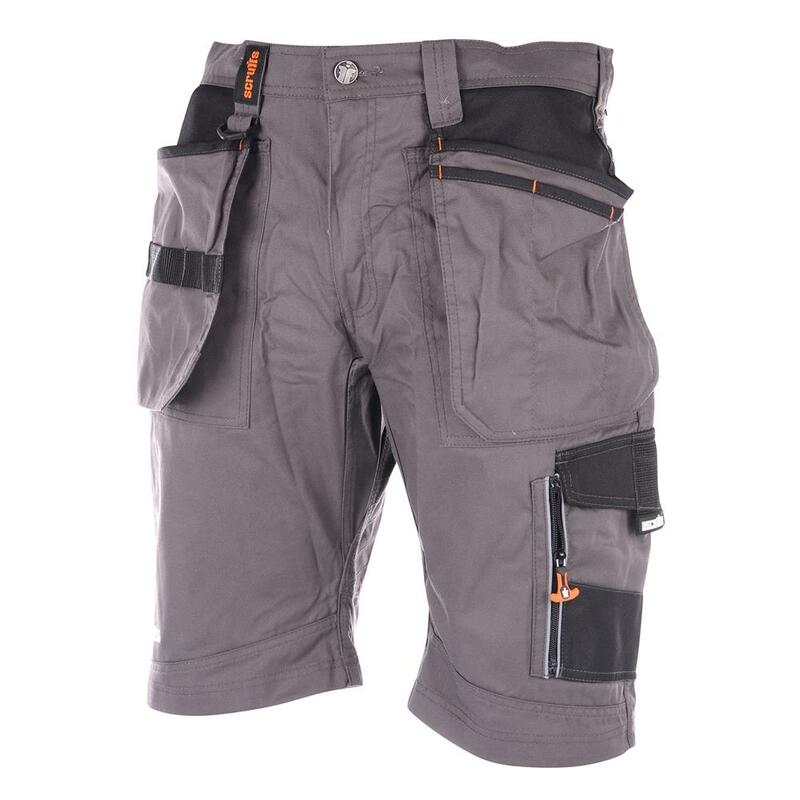 Easy to access cargo pocket, phone pocket, rule pocket, as well as tuck away holster pockets. 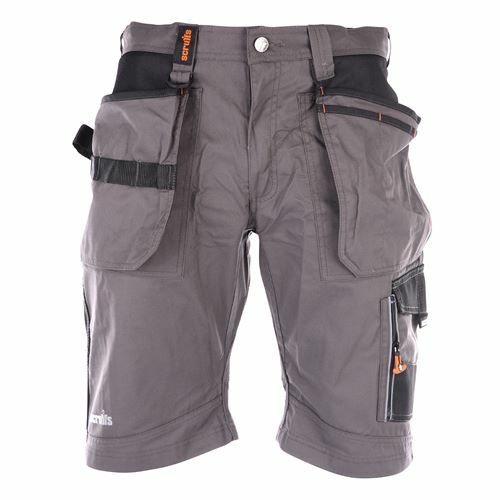 Rugged contrast pocket reinforcements, YKK zips.